Enviably situated on a private beach commanding views over the Blackwater Estuary. Cosways boasts a truly peaceful and idyllic setting amidst the beautiful countryside of historic Mersea Island. You will find the park perfect for creating wonderful memories of a unique family holiday taken at completely your own pace. 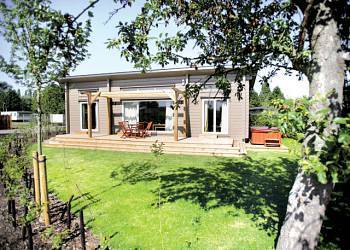 A weeks holiday at Cosways will cost between £235 to £645 depending on the accommodation chosen and the season. 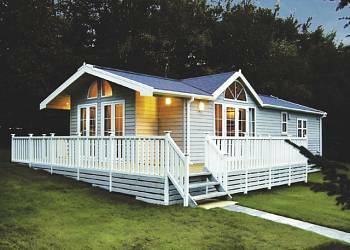 Cosways Holiday Park offers the following: Holiday Park Caravans for hire, ideal for any holiday at Cosways Holiday Park. Cosways Holiday Park is perfect for creating wonderful memories of a unique family holiday taken at completely your own pace.Marine tranquillity meets contemporary relaxation at Cosways, together with an outdoor heated pool and abundant opportunities to unwind by the sea, you enjoy an on site clubhouse hosting superb food and family entertainment.The island bursts with unspoilt coastal gems, from mudflats, salt marshes and the famous native oysters, to nature reserves and national parks - a paradise for lovers of walking and wildlife. Excellent seafood, sailing, shopping and a vineyard are all nearby, while Essex's traditional seaside resorts and vibrant Colchester await on the mainland. A weeks holiday at Cosways will cost between £235 to £645 depending on the accommodation chosen and the season.- Please note that the prices shown here are intended as a guide only for Cosways Holiday Park. To get the latest prices and offers please click on the Booking Info Link. Essex offers something for everyone - lively, traditional seaside resorts, a beautiful, unspoilt coastline and miles of glorious countryside. 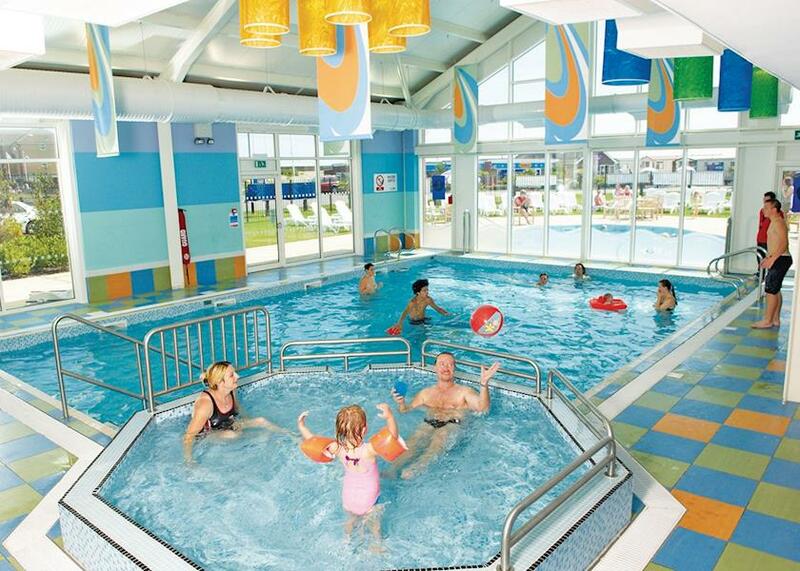 So what better way to discover its pleasures than to take a fun-filled break at Cosways Holiday Park in Essex? You are never far from lovely beaches and a whole host of entertainments and amusements - there is certainly plenty of family fun to be had in holiday parks at Clacton-on-Sea or on the famous piers at Southend and Walton on the Naze. For quieter moments, there's a glorious coastline whose river estuaries and peaceful saltmarshes are a birdwatchers delight. Please note that the reviews and ratings shown above are the views of the person submitting them. We are not able to validate the information provided or verify that the person actually stayed at the park. We do remove offensive reviews or reviews which we feel are inappropriate. However, as with all reviews on all sites you should take the information within the context and bear in mind that the they may not be representative of other peoples experience of Cosways Holiday Park. 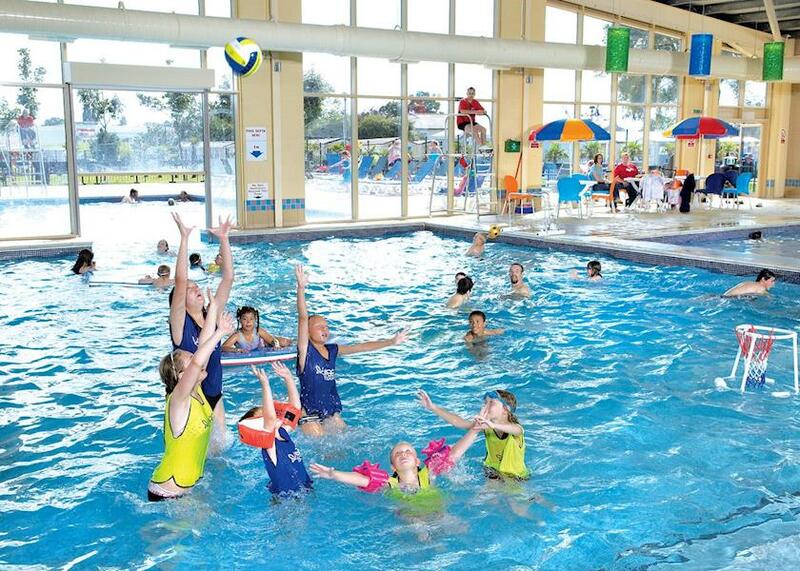 Important note: Information provided here about Cosways Holiday Park is based on our best knowledge. Please check on the 'booking info' site to ensure that you have the information required. Reviews are the sole views of the contributor and do not necessarily represent the views of this site, 4theUK Ltd or Cosways Holiday Park.